It's been decided that rock band SPYAIR will sing the theme song for anime film "Gekijouban Gintama Kanketsu-hen Yorozuya yo Eien nare" that is scheduled to open in theaters on July 6th. As the band has sung the ending theme "Samurai Heart (Some Like It Hot!!)" 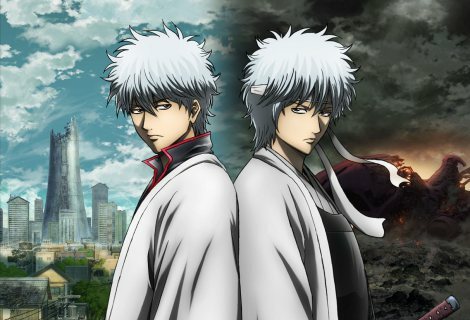 in 2011, and opening theme "Sakura Mitsutsuki" in 2013 for its TV anime series, this will mark the third time for the band to provide the theme song for "Gintama" anime. "Gekijouban Gintama Kanketsu-hen Yorozuya yo Eien nare"�is the second film since the previous one "Shinyaku Benizakura-hen" that was released about 3 years ago. It will be a completely new episode written by the original author Sorachi Hideaki as the concluding episode of the anime series. It is said that an unknown truth will be revealed in the movie. 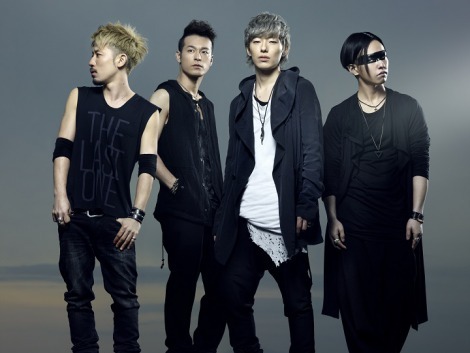 SPYAIR's leader MOMIKEN commented, "This is our third time (to sing for 'Gintama'). And it's for the movie! It's the final one too! We have no choice but to take this great�opportunity! We are working on it while giving it our all. Everyone, please look forward for the theme song as well!" The title of the theme song, as well as its release date, have not been decided�on at this moment.